Green Living Magazine’s mission serves to help our readers understand that eco-consciousness is not a niche concept and that living green is for everyone on this planet. The Green Living magazine community helps you to make eco-conscious decisions in every aspect of your daily life – not just for the benefit of the planet, but also for the benefit of your own vitality, health and well-being. In every issue –and with every article – we aim to educate, inspire and empower each of our conscious readers. 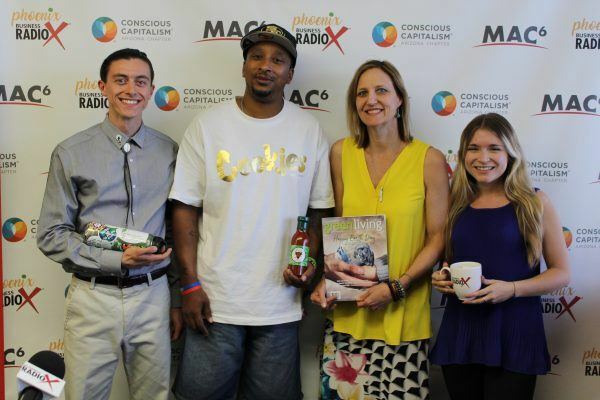 Dorie Morales is the publisher and editor in chief of Green Living magazine, Arizona’s premiere eco-conscious lifestyle publication. The monthly magazine educates, inspires and empowers readers to make eco-conscious choices for a healthy life and healthy planet. The goal of Green Living is to improve our planet today and leave the earth a much better place for future generations. A magazine veteran, Dorie has been in magazine publishing since 1997. She started in sales at Apartment Guide magazine and was quickly promoted to publisher. She left Apartment Guide in 2004 to embark on a new business venture: partner in the start-up print publication Apartment Showcase. 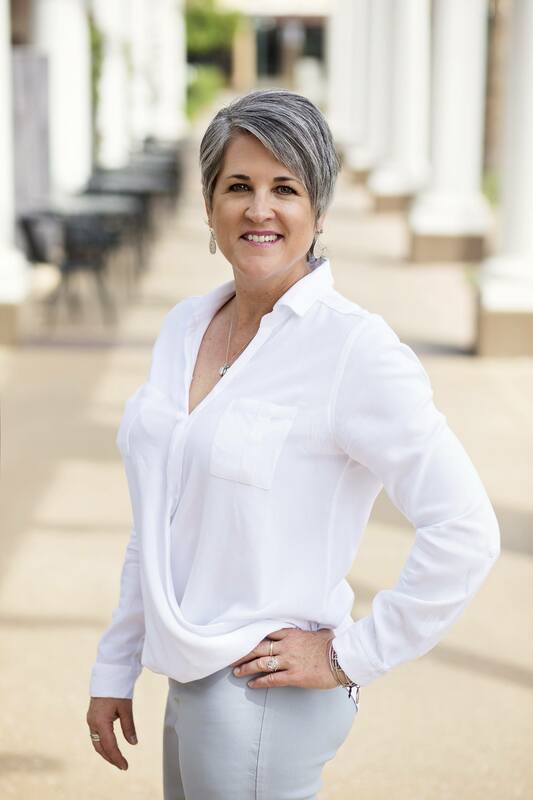 Three years later, at the height of Apartment Showcase’s success, The Apartment Finder purchased the magazine and Dorie continued as publisher. 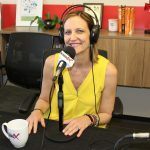 In 2010, Dorie partnered in her second start-up, Green Living magazine. The publication was a perfect fit for Dorie, who embraces a green lifestyle and is passionate about passing on her knowledge for sustainable living to as many people as she possibly can. Dorie Morales is deeply rooted in the Phoenix green scene. She is involved in many organizations that focus on sustainability, including the Arizona Green Chamber of Commerce, Arizona Forward, Local First Arizona and USGBC Arizona. Currently, she sits on the board of the USGBC Arizona chapter and the planning committee of the Arizona Foundation of Women 2018/2019 Annual Luncheon. This year, the luncheon will showcase Ashley Judd as the recipient of the Sandra Day O’Connor award. Dorie is also a former board member for the Arizona Green Chamber and the Phoenix Final Four sustainability committee. In previous years, she served on Arizona Forward’s Environmental Excellence Awards committee, sat on the central branch of the USGBC and was co-chair of the Arizona Multi-housing Association trade show and worked on their membership committee and associate member council. Follow Green Living Magazine on LinkedIn, Facebook, Twitter and Instagram. 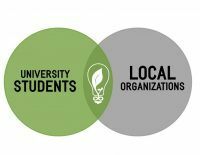 GreenLight Solutions Foundation is a 501(c)3 nonprofit that connects passionate students with local organizations to collaborate on sustainability projects. GreenLight’s mission is to educate and empower both students and business leaders to create positive social, environmental, and economic change through student-led projects. They envision a world where purpose-driven leaders create a resilient and equitable future for people and planet. Utilizing their GreenLight GuideLines project process, students receive hands-on, experiential learning opportunities by working directly with local businesses to improve their triple bottom line. GreenLight has engaged over 150 ASU students with more than 40 businesses. Their replicable chapter model will allow GreenLight to branch beyond ASU, bringing their impactful sustainability programs to students, businesses, and communities across the world. GreenLight Solutions Foundation is currently seeking support to expand their positive impact by way of individual donors, business sponsors, project mentors, and passionate board members. To learn more about these opportunities, reach out to greenlightsolutionsfoundation@gmail.com. Ryan Mores is a passionate sustainability professional working in environmental nonprofit management. 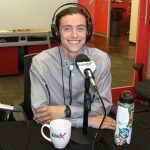 He is the Co-Founder and Operations Director of GreenLight Solutions Foundation, and is actively growing new student-led chapters to mobilize students to work on sustainability projects in their local business community. Ryan earned degrees in Business Sustainability, Supply Chain Management, and a Certificate in International Business from Arizona State University in 2014. 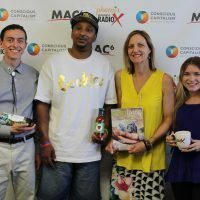 He also serves as Vice Chair on the Tempe Sustainability Commission, is a member of the Maricopa County Food System Coalition, and is an active volunteer and leader in his community. Ashley Weisman is graduating with her Master of Sustainability Solutions degree from Arizona State University in May 2019. At University Sustainability Practices, she works with faculty and students to support and recognize sustainability transitions at ASU as the Sustainability Certification Program Assistant. 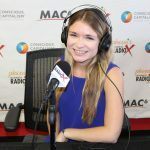 Ashley also serves as the Internal Development Intern at the GreenLight Solutions Foundation, a nonprofit that connects students to local businesses to collaborate on sustainability projects. Her path as an entrepreneur will focus on sustainability consulting and K-12 through professional level sustainability curriculum. Follow GreenLight Solutions on LinkedIn, Facebook, Twitter and Instagram. Jupiter Rings Buffalo Sauce is a sweet, spicy-packed flavorful buffalo sauce that you can use on anything . It has been dubbed as “the best sauce around”. It comes in the original version, and in December 2018, we introduced the worlds first vegan labeled buffalo sauce. It’s currently being sold in various restaurants in Phoenix, on food trucks, and in every all vegan grocery stores in the U.S., Australia, England and Canada. You can also order online for shipment to your business or residence. 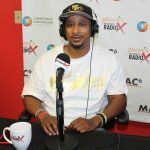 Originally from Lexington , Kentucky, Jason Higgins moved to Phoenix in 2018 and brought his business to the West Coast. 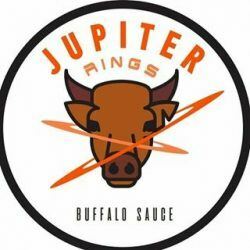 Having been a single father and working multiple jobs, in 2017 he decided to take a leap of faith and opened Jupiter Rings buffalo sauce for business. The company is run solely by him and his 16 year old son, Rashaad. Jason went to Sullivan University for culinary arts and worked as a sous chef for 6 years before branching out to be the project manager for a small local company in Kentucky, on top of delivering newspapers and cleaning a pig farm for $20 a week and fresh eggs. 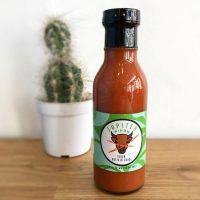 Since he moved to Phoenix he developed the worlds first vegan labeled buffalo sauce to add to his brand which is currently being sold in every all vegan grocery stores and markets in the U.S., Canada, England, as well as Australia. Follow Jupiter Rings Buffalo Sauce on Instagram.